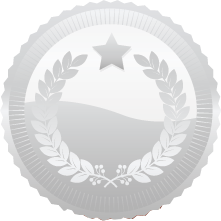 The department of Industries & Commerce, Govt. Of Punjab, established Northern India Institute of Fashion Technology, in 1995, comprehending and visualizing the need of trained professionals in the arena of Textile and Garment Industry. 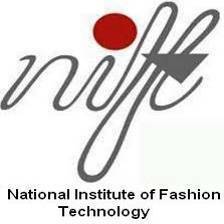 NIIFT is a leading Institute for higher education in the field of fashion. The courses offered are designed to tap and develop the creative intelligence and managerial skills of individuals, thereby producing potential professionals and designers. 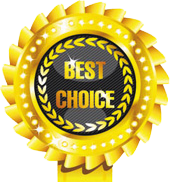 NIIFT is presently offering Undergraduate and Post Graduate Degree Programs ( B.Sc., M.Sc. ) for the year 2015. The Complete NIIFT – 2015 Fashion Technology Entrance Examination details as follows.